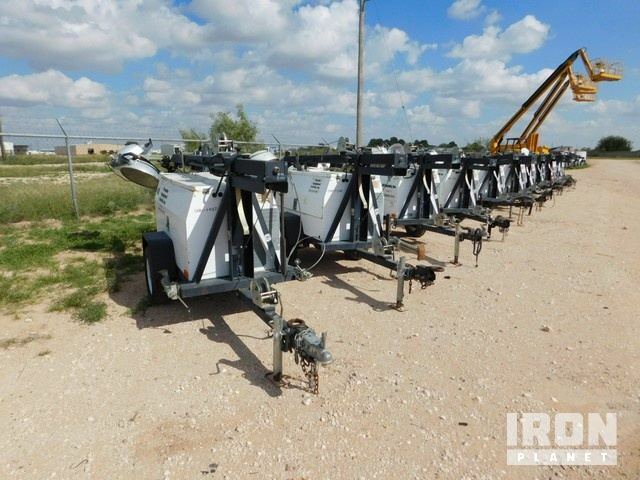 Buy and sell unused and used Light Towers at IronPlanet. Light Towers are typically trailered generators that power multiple light bulbs, which are attached to a tall, collapsible stand. 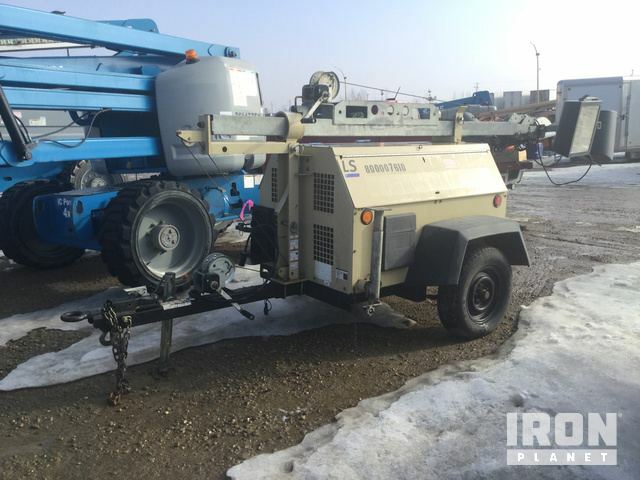 Browse various Light Tower models from top manufacturers including Allmand Bros. Light Towers, Ingersoll-Rand Light Towers, Magnum Light Towers, Terex Light Towers and others. 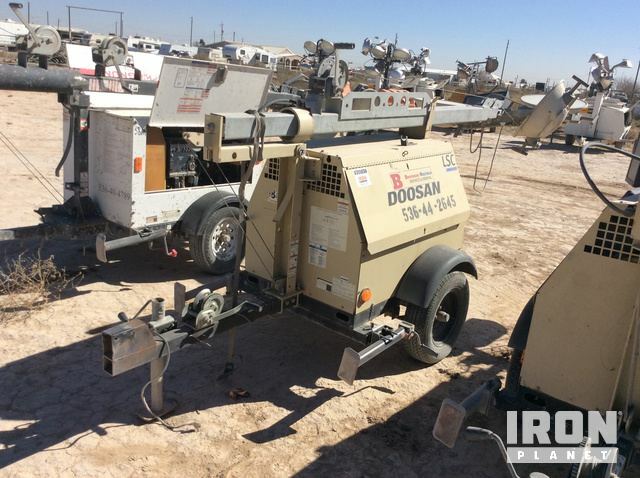 Find IronPlanet and Ritchie Bros. Auctioneers' current Light Tower inventory below, and see what Light Towers are for sale around you. Visite su cuenta para ver y gestionar sus Búsquedas guardadas. 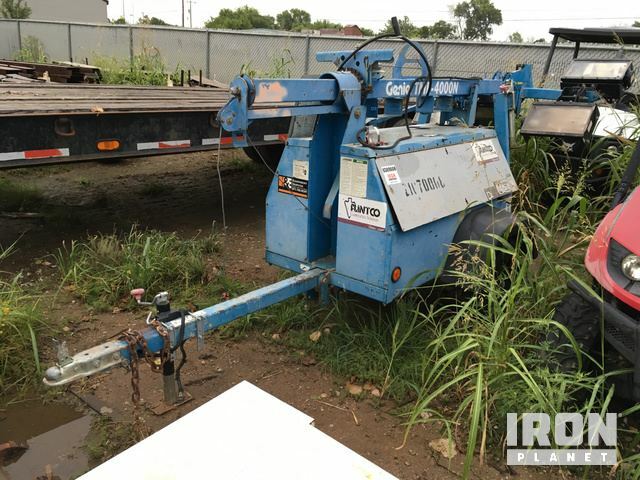 4 Lamps, Kubota D1105-BG-ET01 Engine, Power Receptacles, S/A, Trailer Mounted, Reversible Hitch, Ultra Low Sulfur DieselThe engine started and ran. The lights were operational. The main components appear to be in place and operational. Copyright © 1999-2019 IronPlanet, Inc. Reservados todos los derechos. IronPlanet®, Asset Appraisal Services℠, TruckPlanet®, GovPlanet®, Kruse Energy℠, IronClad Assurance® y Auctions you can trust® son marcas de servicio de IronPlanet, Inc. Todas las demás marcas y distintivos pertenecen a sus respectivos propietarios.